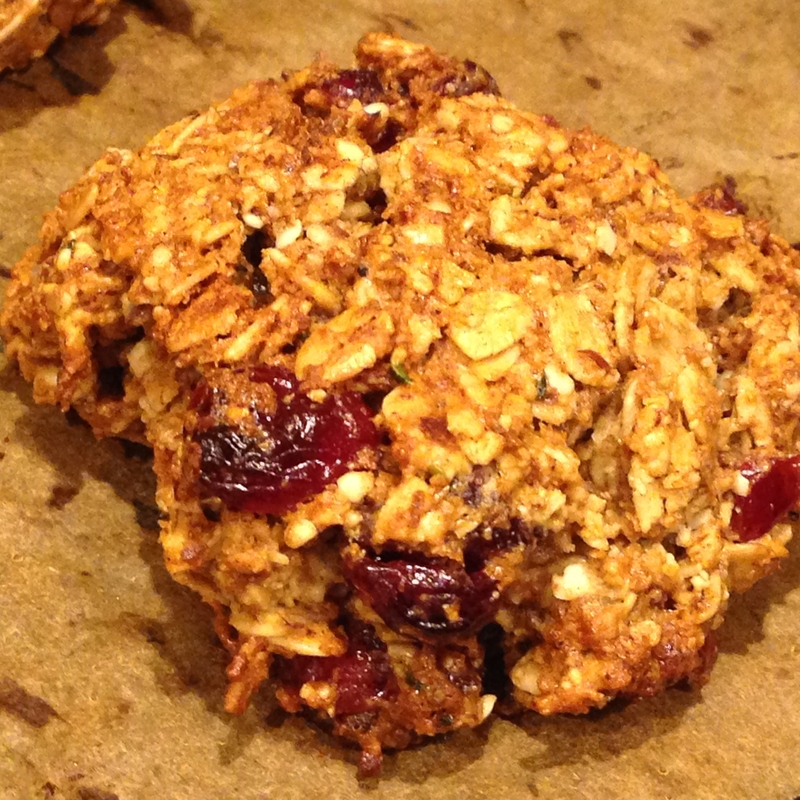 A few of my readers have asked me for a healthy oatmeal raisin cookie that they could feel good about feeding their children for breakfast. 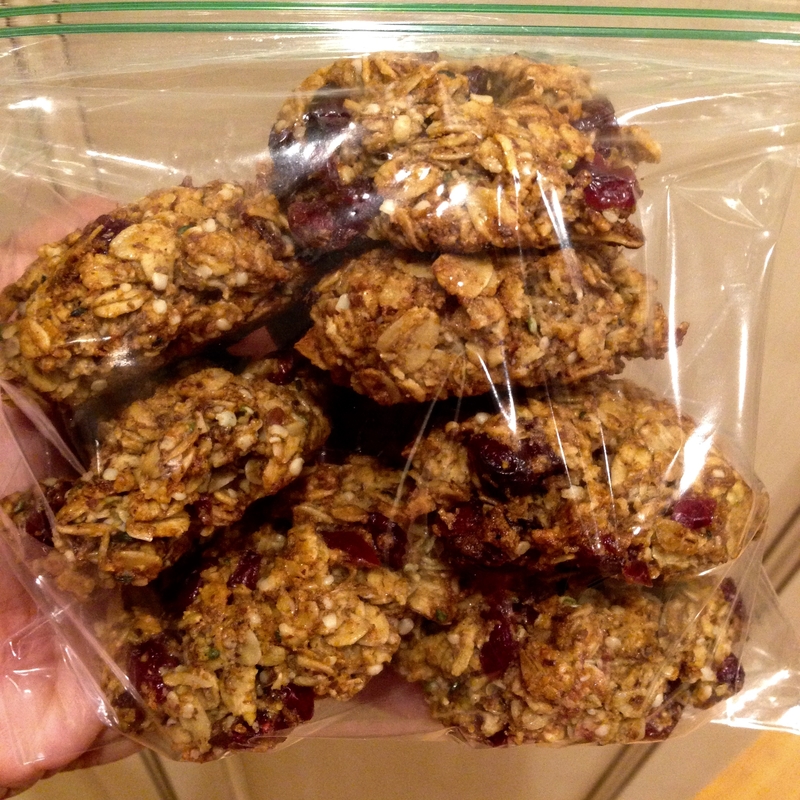 I was out of raisins when I made these but you could used any small dried fruit. Again, ease and versatility are the name of the game! 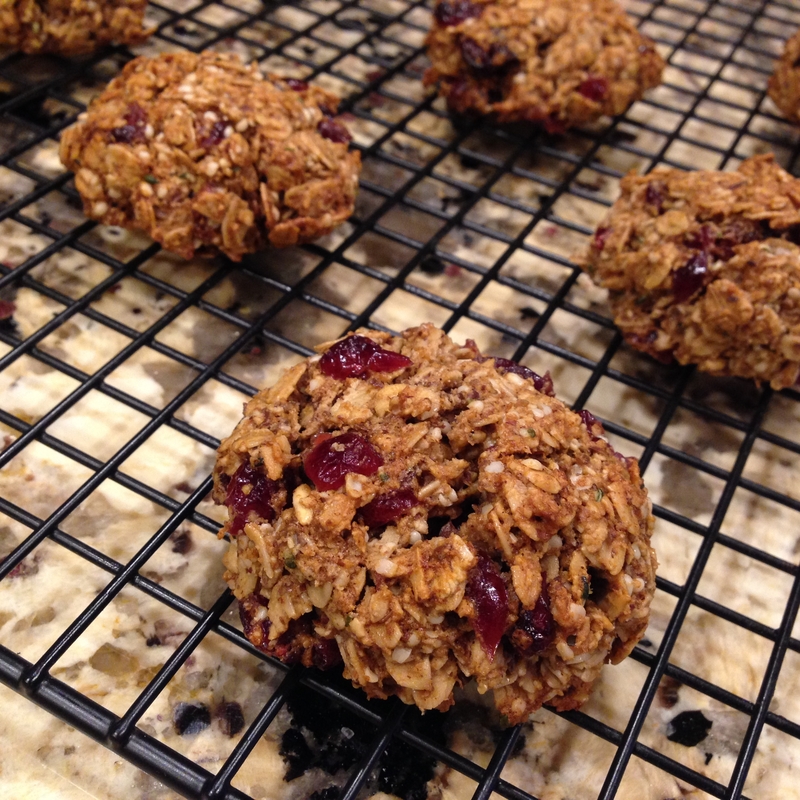 These cookies are great for breakfast, in the lunch box, or for dessert and far better for you than mainstream boxed granola bars. I often get asked why my baking is eggless. As strict vegetarians, my parents did not feel that eggs qualified. Because of this, we never had eggs in the house. However, we did eat dessert out with eggs. I know that doesn’t make total sense but bottom line is, I’m not use to having eggs around nor have I ever cracked one open! 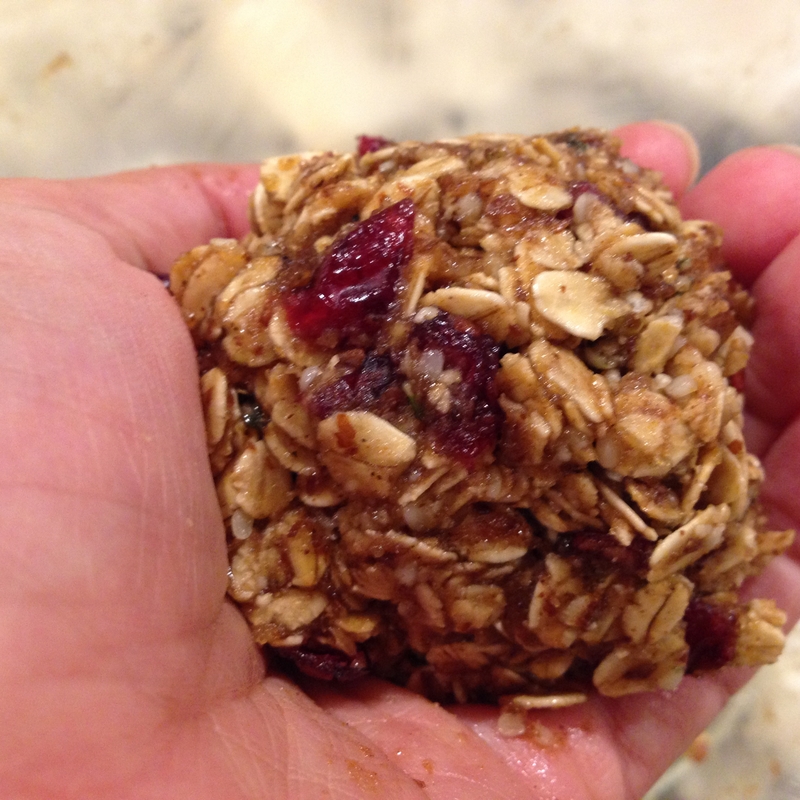 This recipe uses ground flaxseed which is now more commonly known as an egg replacer. 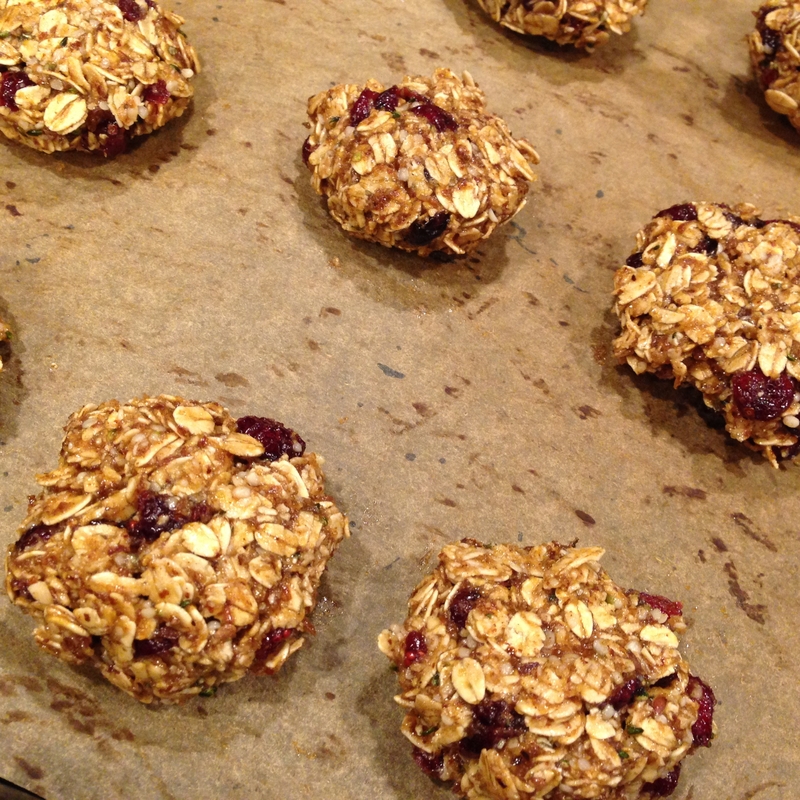 I also try to minimize our gluten intake as well and enjoy using almond meal, oats, oat flour, and coconut flour. My favorite regular flour is whole wheat pastry flour. It acts just like all purpose! A little cinnamon is always welcome in baked goods for its warm, spicy, sweet flavor while helping to balance blood sugar. The “dough” holds together better if you have 10 extra minutes to refrigerate it first but this is not mandatory. I baked them in my countertop oven so I know that they will do well in a toaster oven. So nice not having to heat up the big oven during summer! Side note: I love my Breville Smart Oven (well reviewed on Amazon) or read more on the company site. In order to reduce energy bills, a friend’s experience, and my preference to minimize using the oven during warmer months, I invested in this appliance. It is far more than a toaster oven. Large enough to hold small casseroles, pizzas, and with features like convection baking, defrosting, and re-warming, it also heats up and cools down quickly. I’m talking minutes. I love how toasty the cookies got but it is important to let them cool a bit before transferring to your wire cooling rack. The cookies held together just fine when I packed them up in my carry-on. We took them with us for an early morning flight! Stayed tuned for our travel tales from Boston and Maine…I will not have a kitchen the whole time so I’ll be sure to report back all about my foodie adventures! 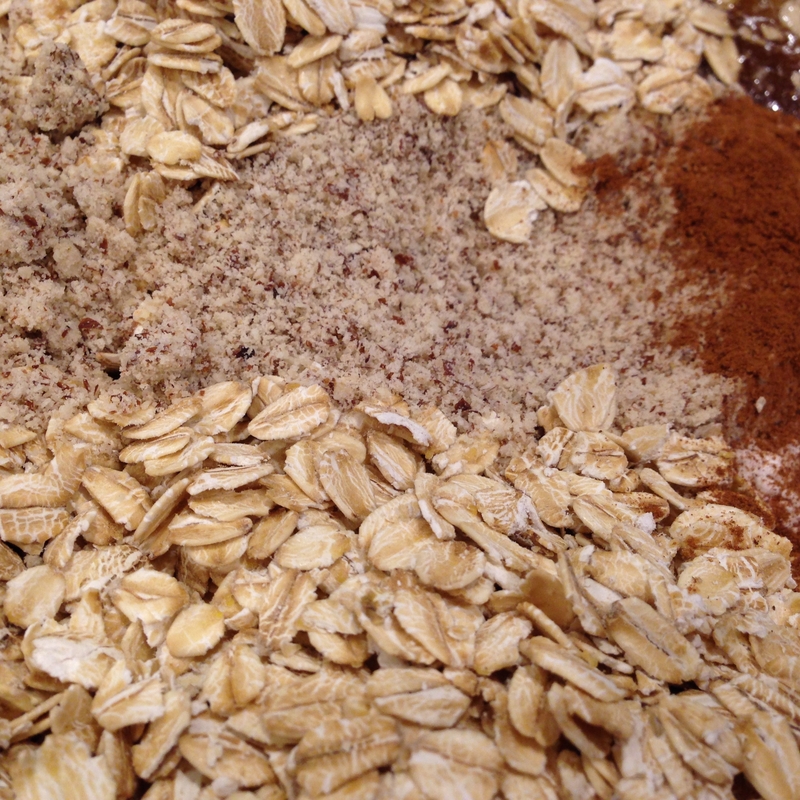 Whisk together the liquid ingredients and sugar in a large mixing bowl. 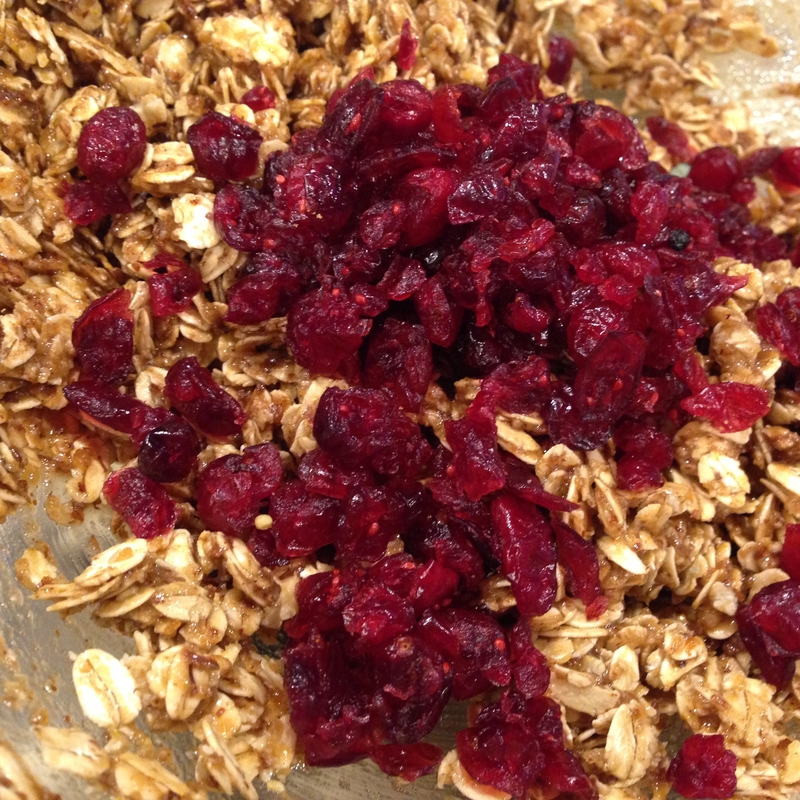 Add in dry ingredients (except cranberries) and fold to combine with a rubber/silicone spatula until everything is moistened. Refrigerate “dough” for 10 minutes if you have time but not completely necessary. Form into approximately 2 inch balls, flatten, and place about 1 inch apart on a parchment lined cookie sheet. The cookies do not really spread. 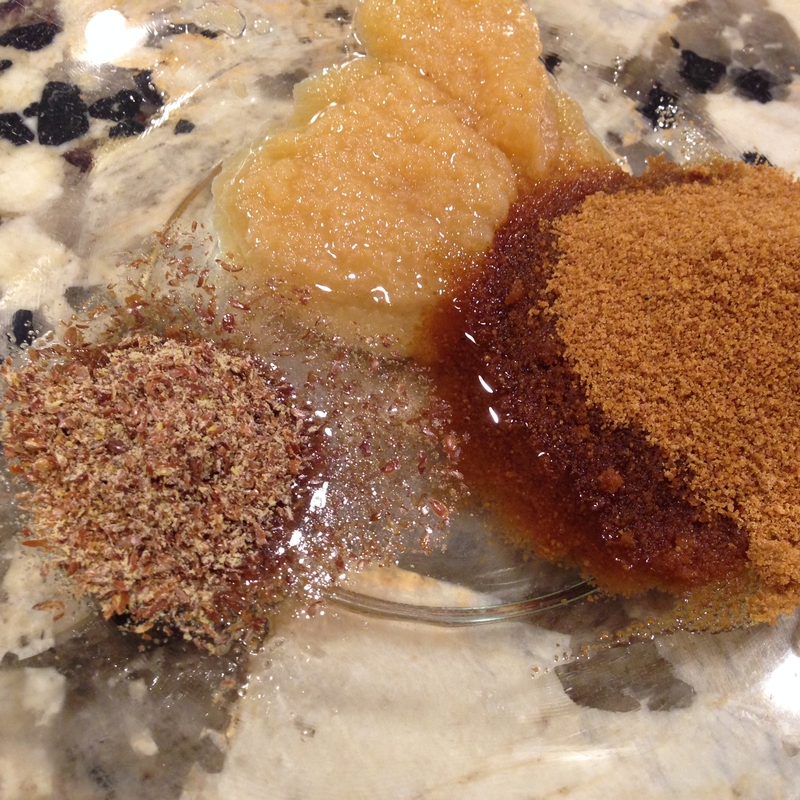 Bake 12 minutes, remove from oven, and cool in cooking sheet for 5 minutes before transferring. Refrigerate to store for 10 days.